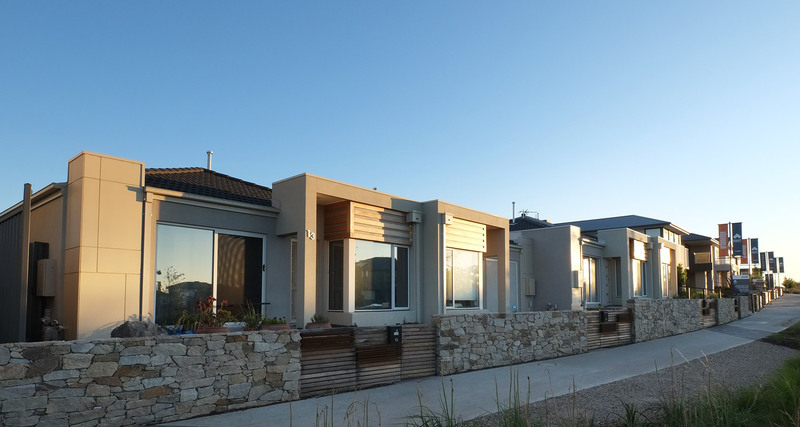 Powerwall Solutions has specialised in Hebel installation for over 10 years and has grown to be one of Australia’s largest and most respected contractors. 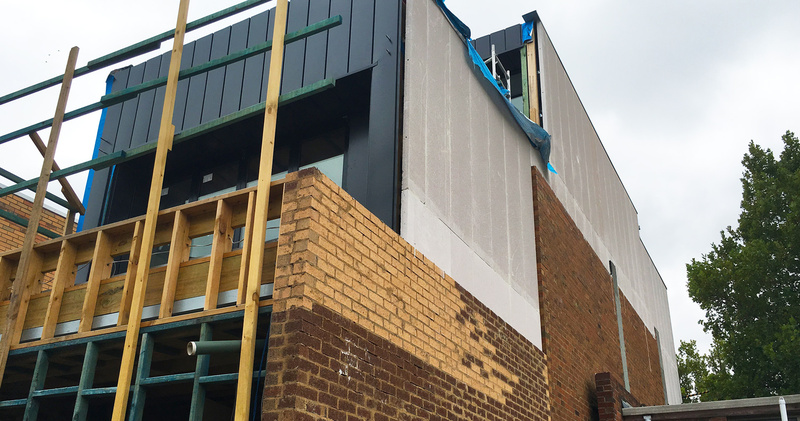 Our Hebel installers use the Y-Lift System which is fastest and most efficient AAC Panel installation system in Australia. 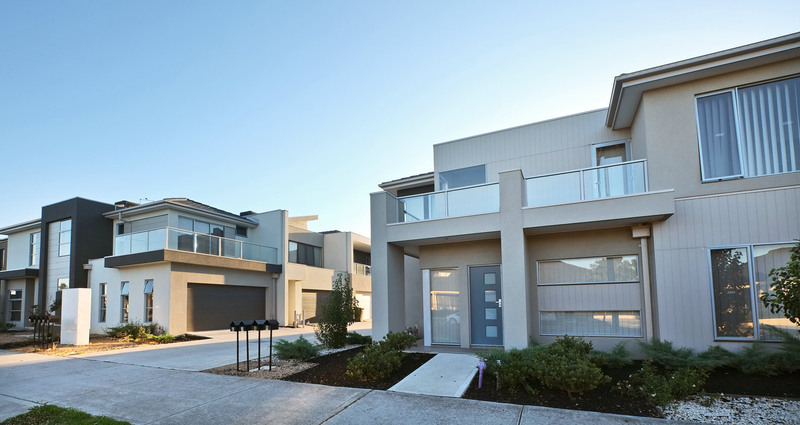 Powerwall Solutions originally designed and manufactured the Patented Y-Lift System which is used by our Hebel Installers for effortless streamlined installation of Hebel Powerpanels. 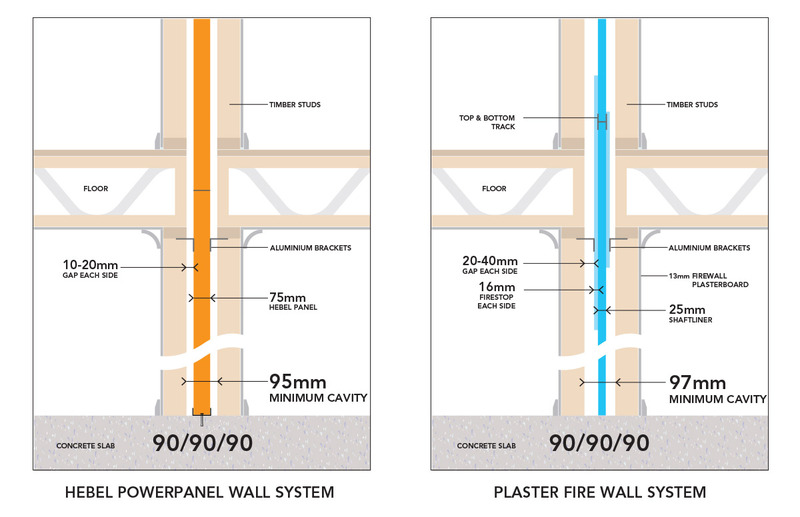 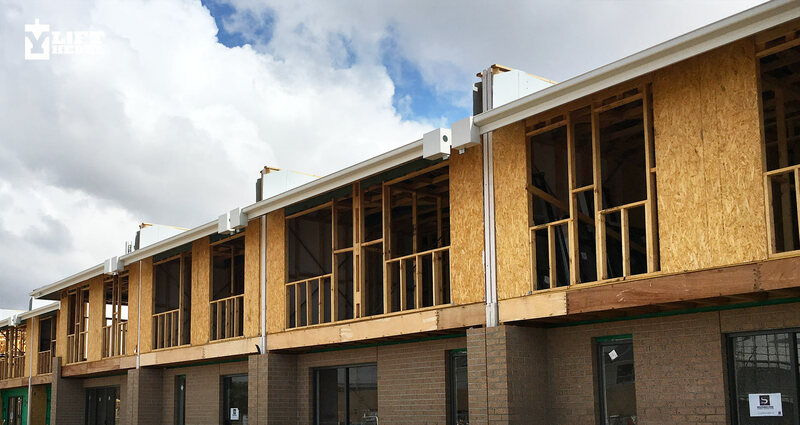 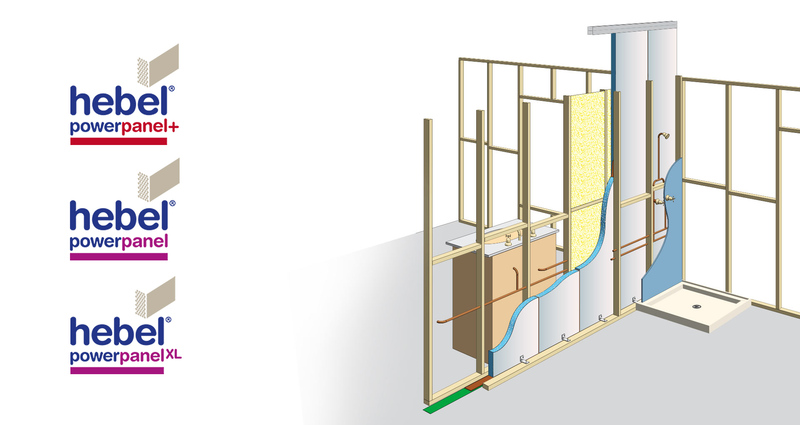 Powerwall Solution's Hebel Party wall system is a high performance wall building system that is up to 50% faster to install than alternative fire-rated plasterboard boundary solutions. 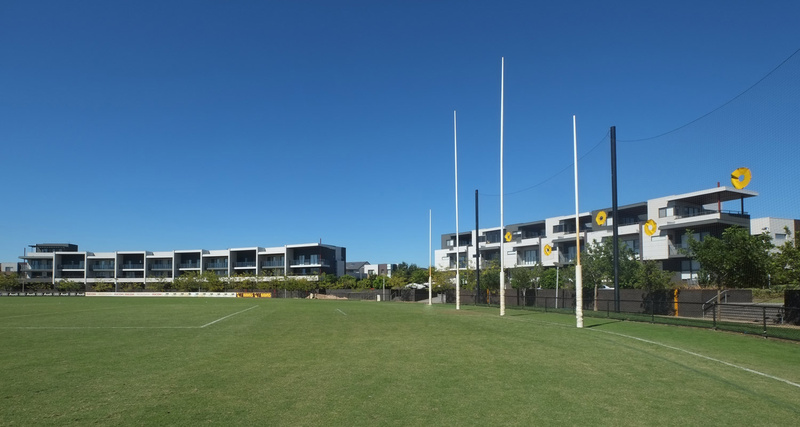 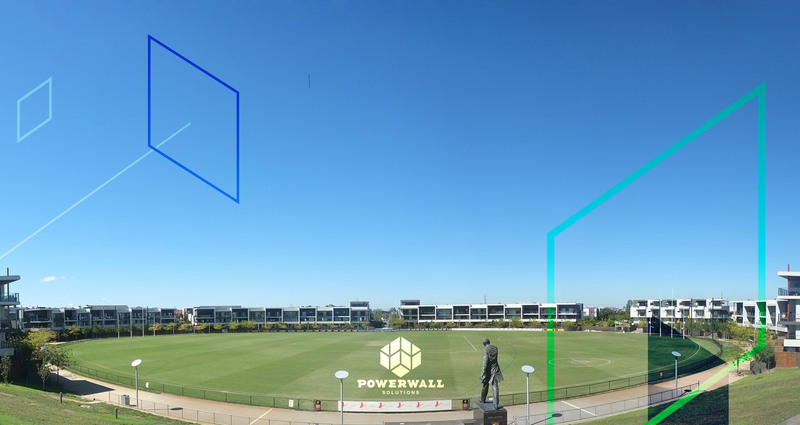 Powerwall Solution's Hebel residential boundary wall system is a high performance wall system that is up to 50% faster to install than alternative fire-rated plasterboard boundary solutions. 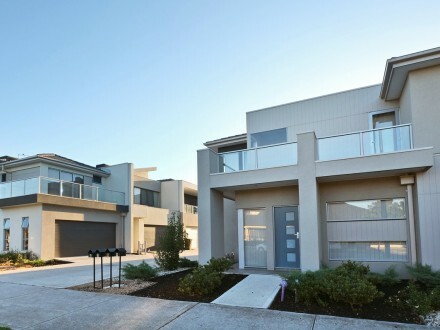 Save time and labour, INSTALL HEBEL FAST! 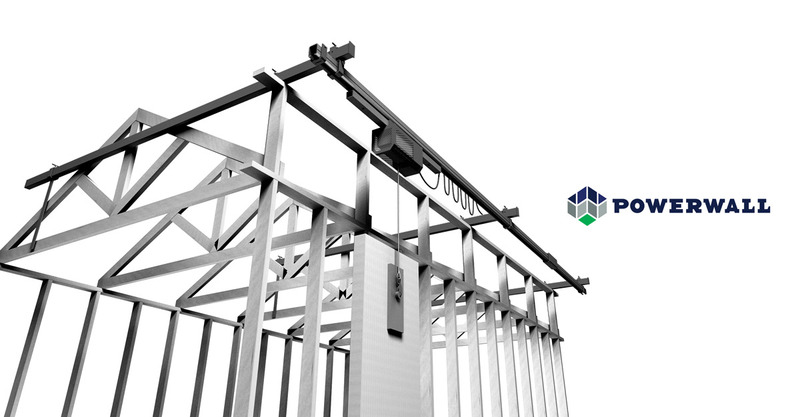 The Y-Lift Installation System has been safety tested and certified to a lifting height of 13 metres, it eliminates many OH&S issues while also increasing speed and efficiency. 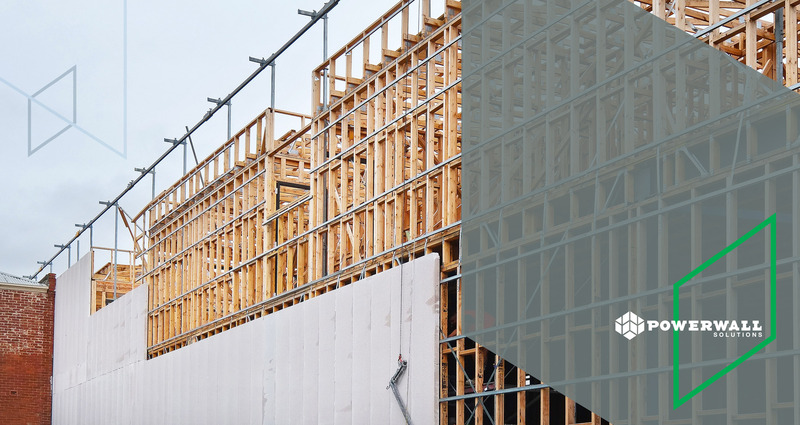 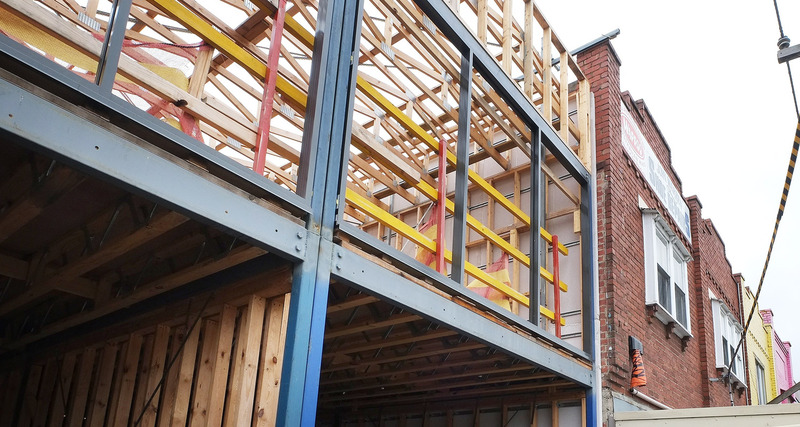 This adds up to reduced costs in both time and labour for the builder, especially on Party Wall and Boundary Wall Multi-Residential Developments. 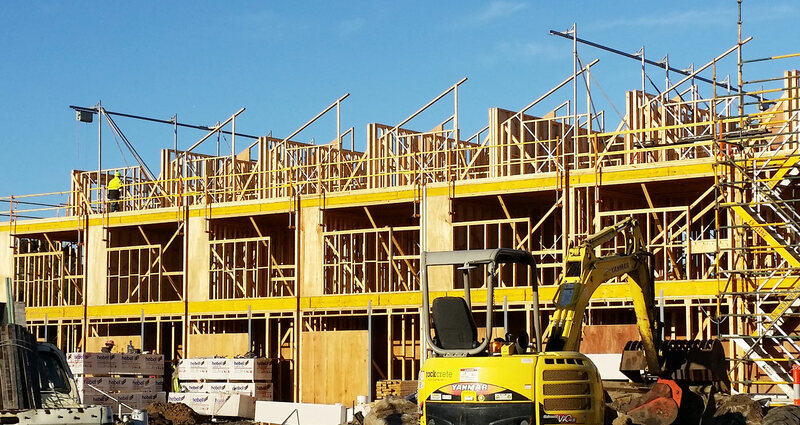 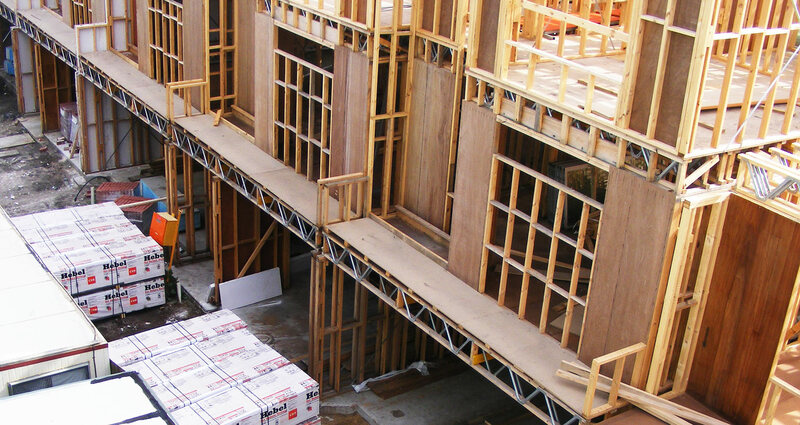 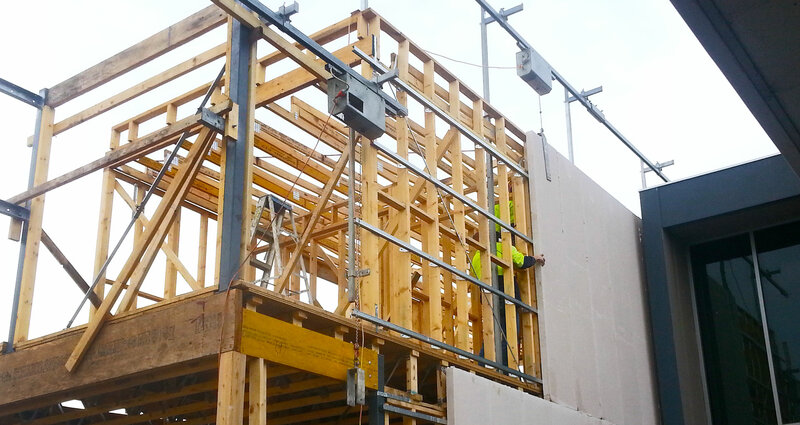 Hebel 600mm panels can be used on multi-story buildings (up to 5 story) resulting in less joins, screws and glue. 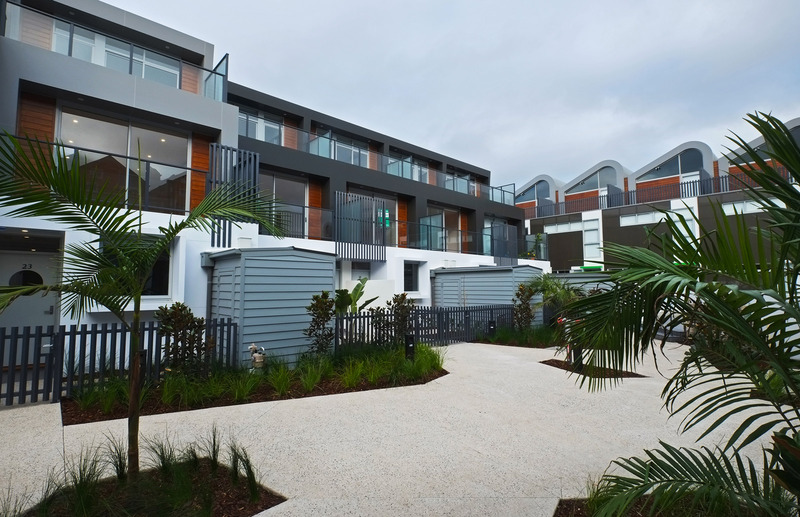 Hebel installation is completed by one operator on the ground and two Hebel Installers in half the time, resulting in minimal physical labour. 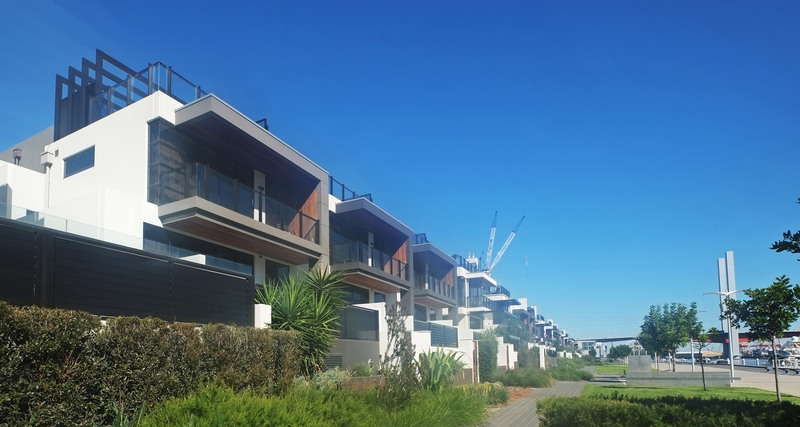 The Y-Lift Hebel System has been awarded a Certificate of AS 4804 compliance, and has been mechanically tested by an Australian Independent NATA accredited organization. 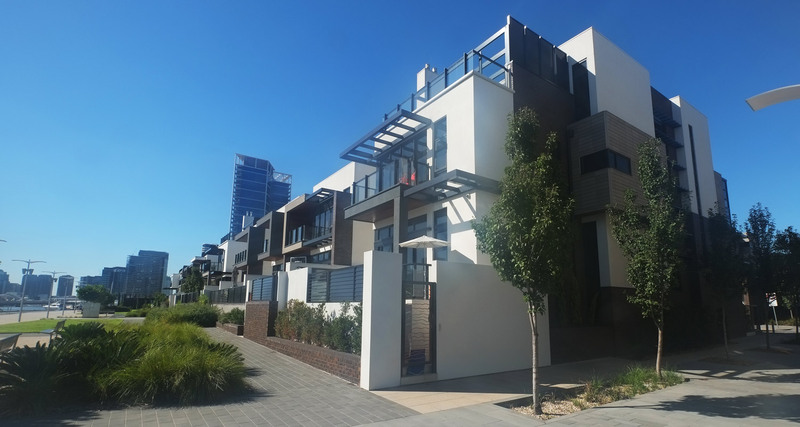 Powerwall Solutions manages its in-house Hebel Installers for large scale residential developments efficiently with minimal down time. 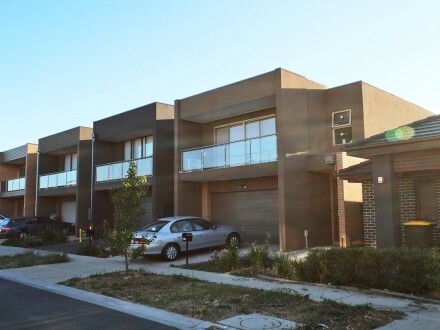 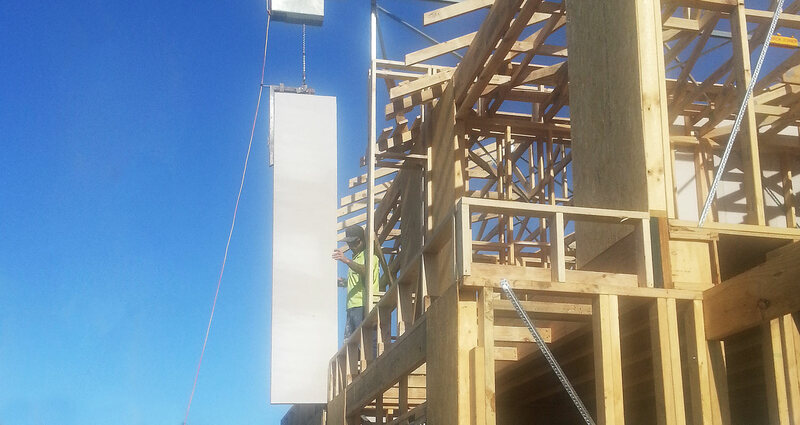 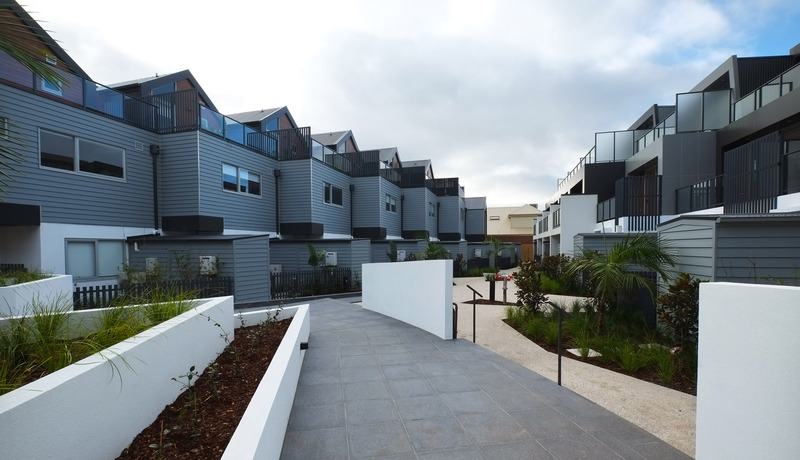 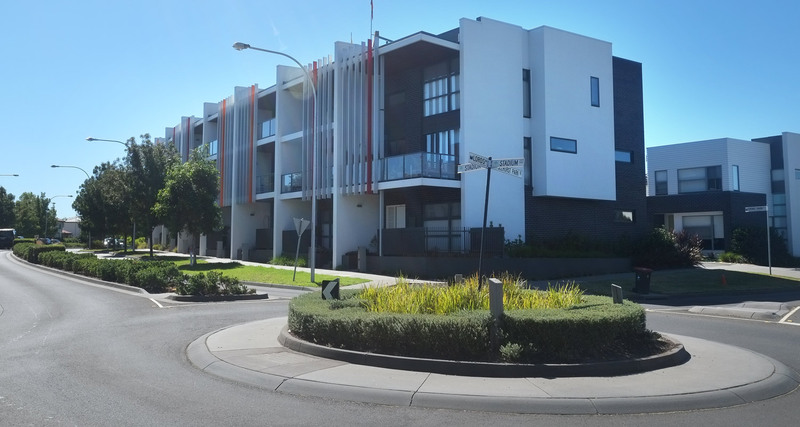 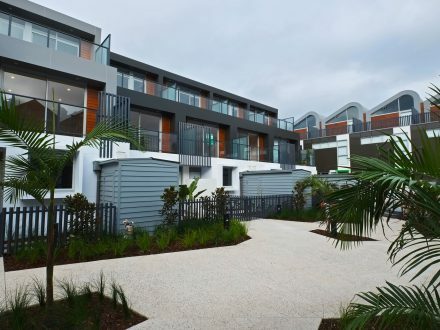 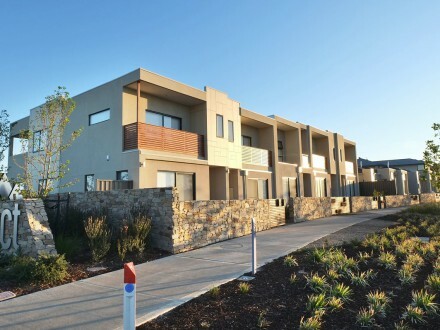 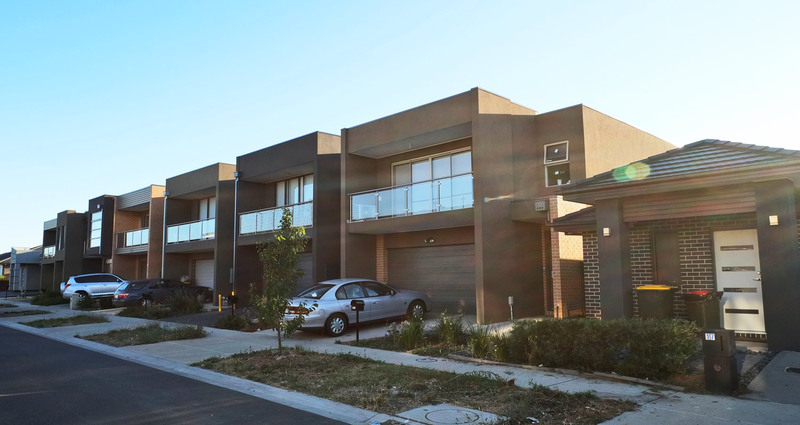 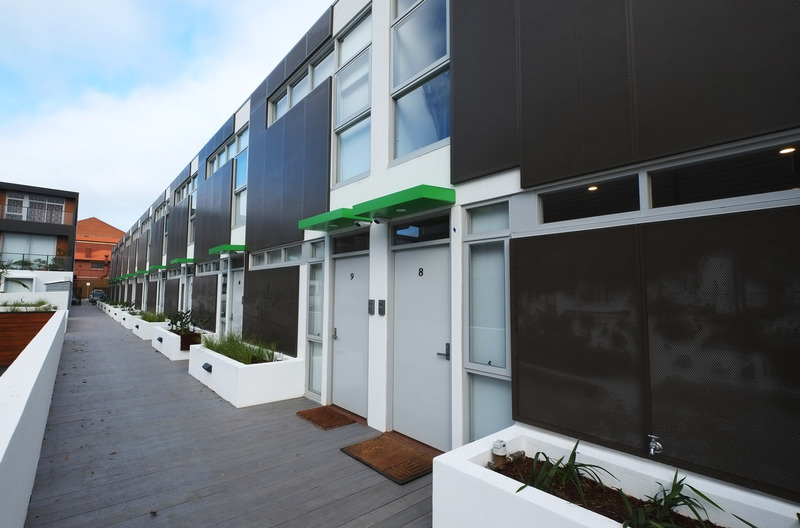 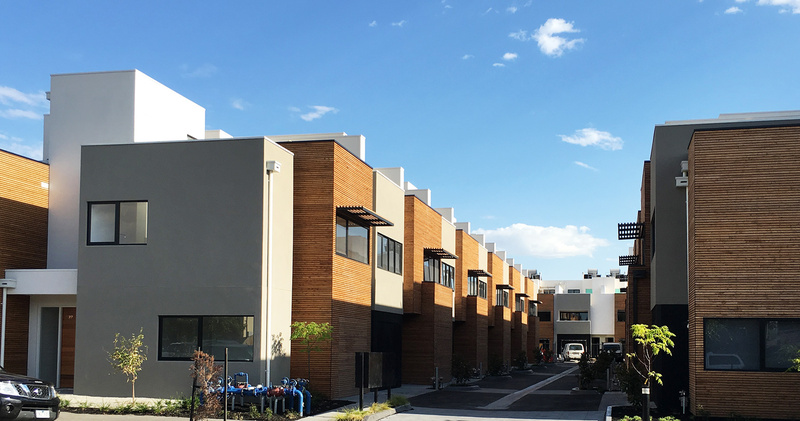 At Powerwall Solutions we use Hebel Powerpanels on our multi-unit development projects. 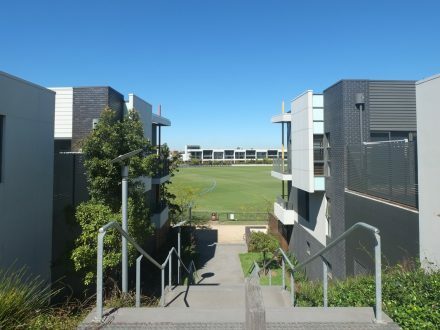 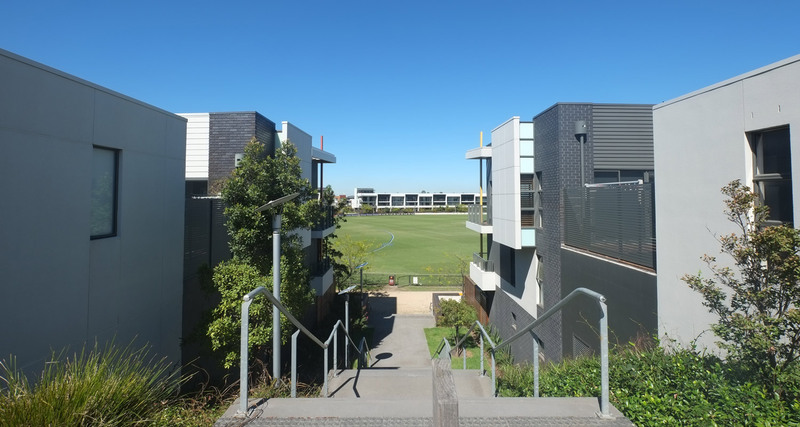 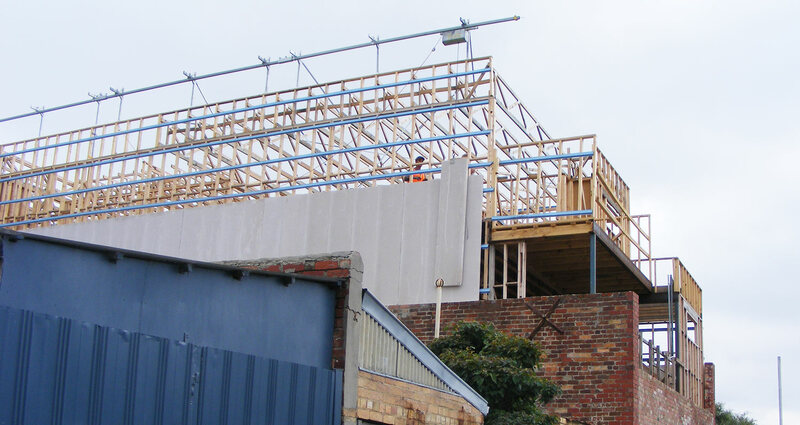 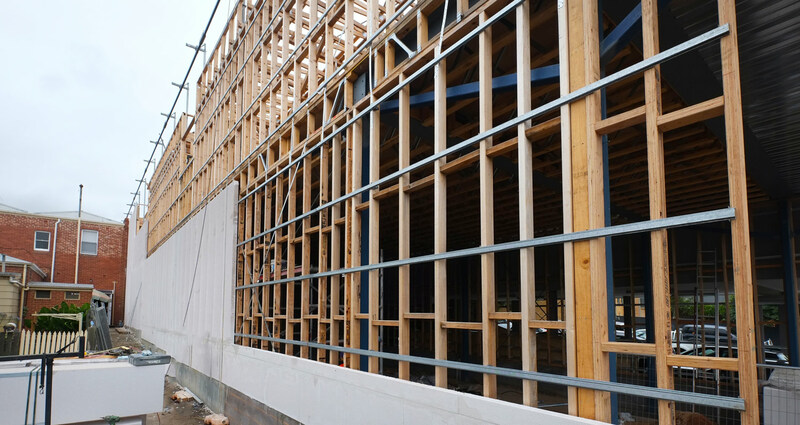 Easy to install, strong and solid, Hebel steel reinforced panels are highly versatile and can be used on all sites to provide extremely solid, safe and highly secure internal walls with high levels of sound resistance and absorption. 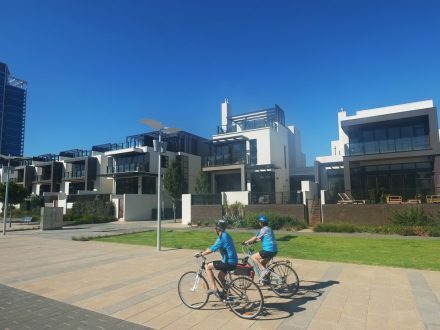 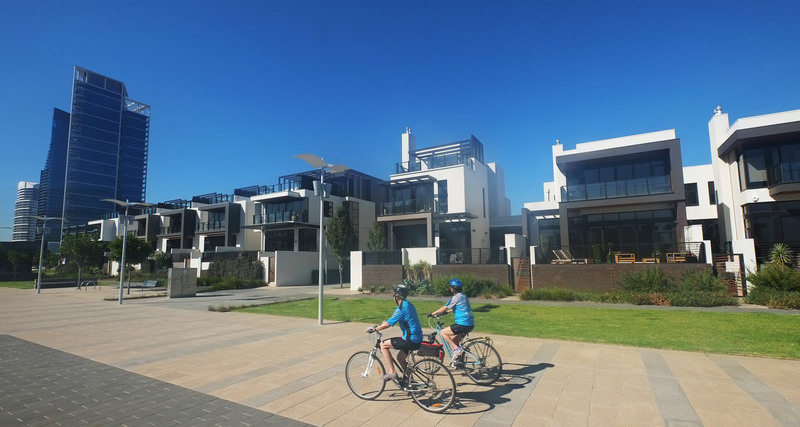 Living in a Hebel house means living in a comfortable, safe and energy efficient living environment for the occupants. 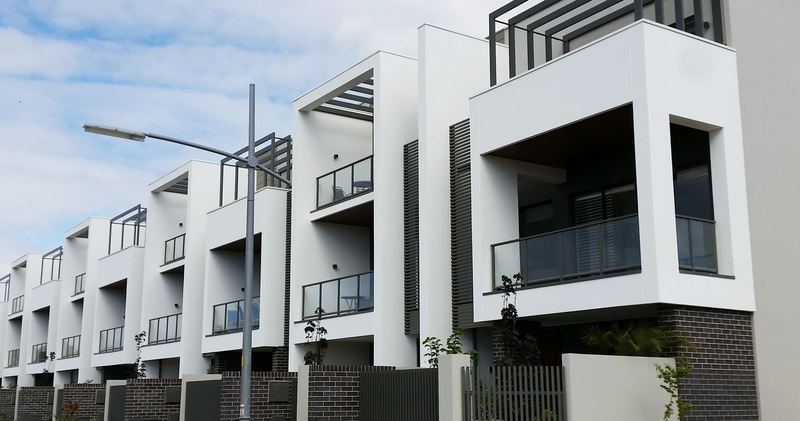 Hebel Panels are extremely fire-resistant, providing high acoustic and thermal properties that assist in improved energy ratings. 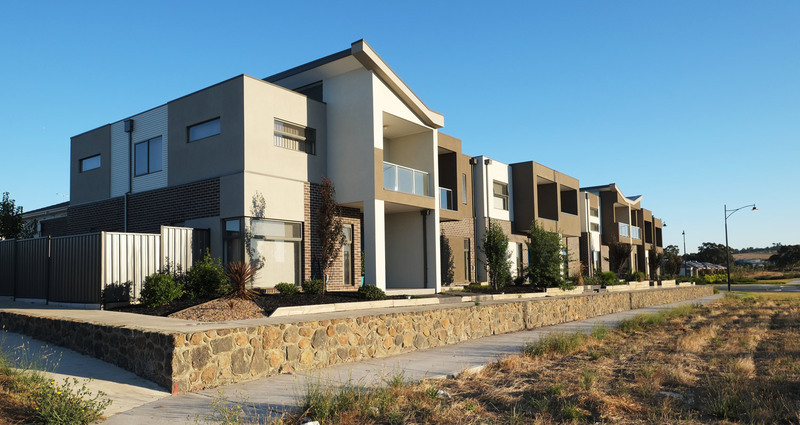 Independent testing shows that overall, Hebel has a 30% lower environmental impact than concrete or brick veneer. 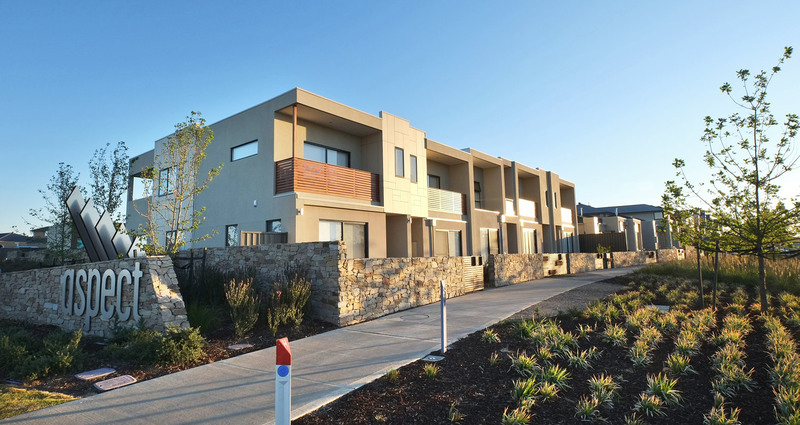 Using over 60% less embodied energy, and producing at least 55% less greenhouse emissions than concrete or brick veneer, Hebel is the cleaner, greener choice. 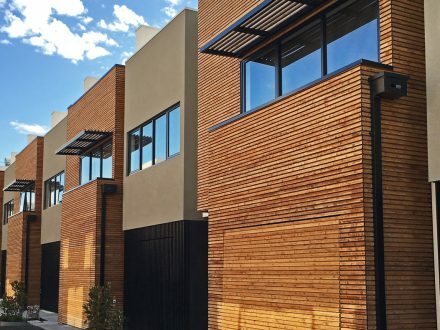 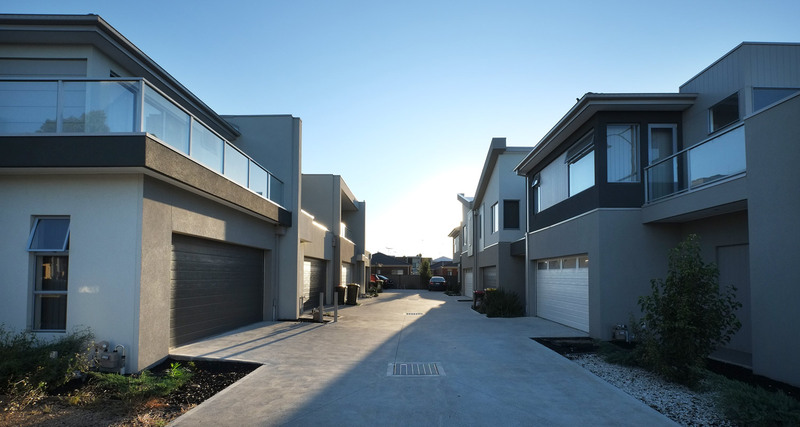 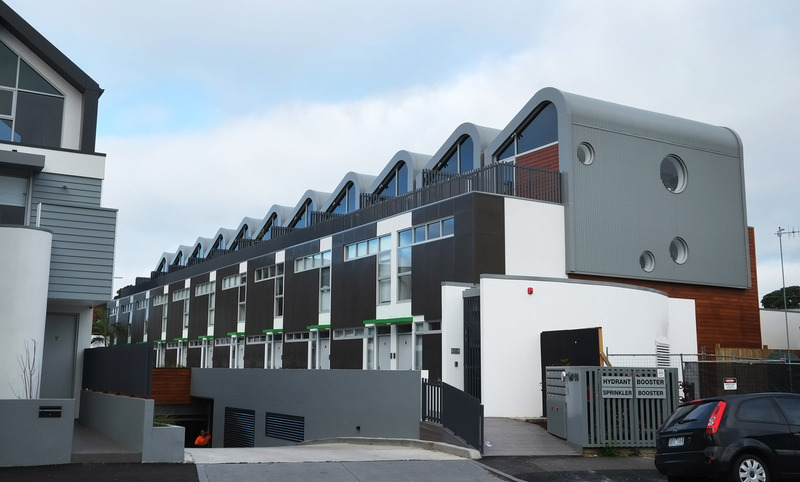 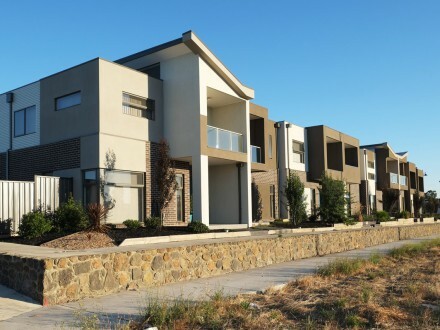 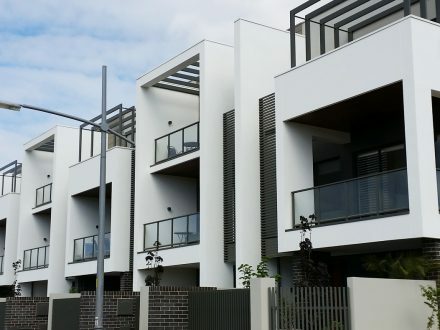 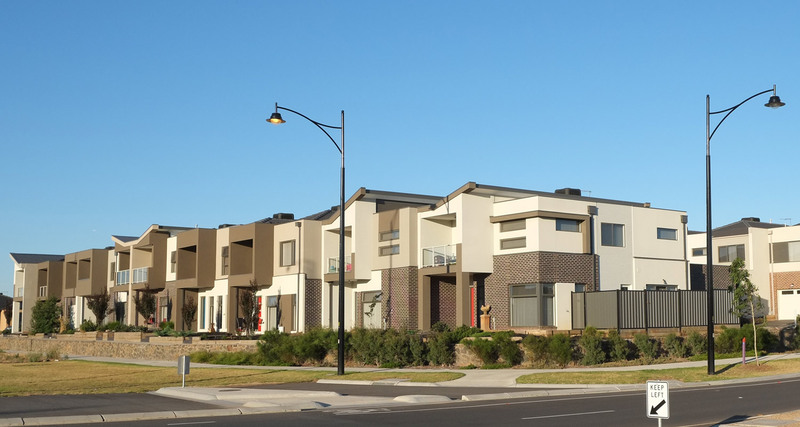 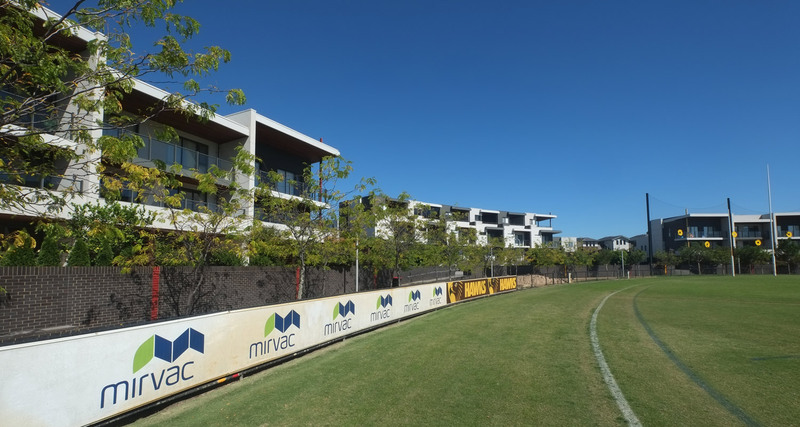 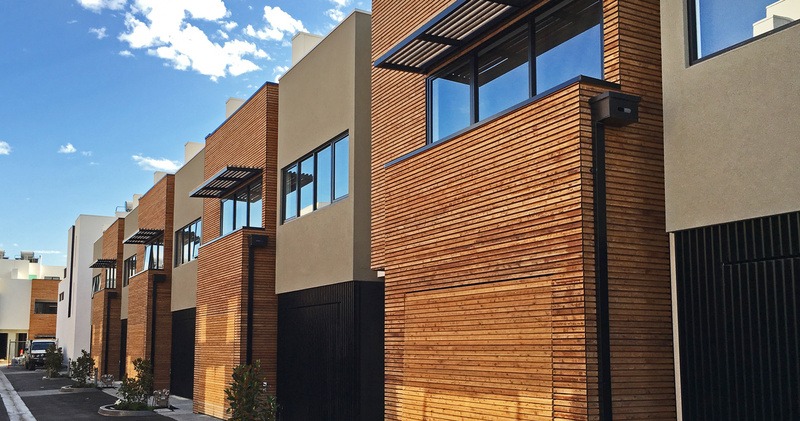 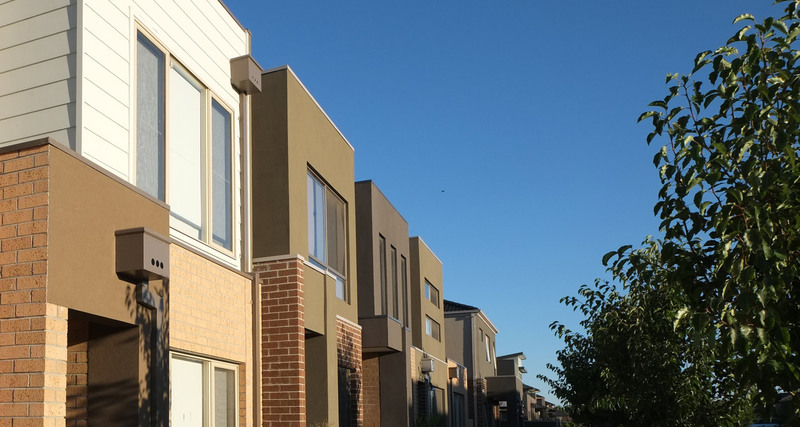 Residential boundary walls are a cost effective Hebel wall building solution for new or existing townhouses, terraces and detached buildings in close proximity to the boundary line.